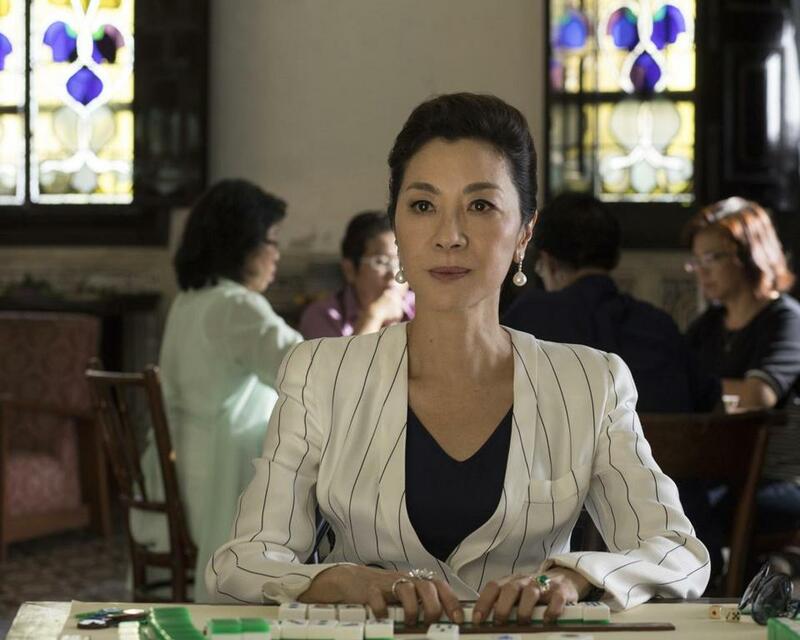 Michelle Yeoh in a scene from "Crazy Rich Asians." Warner Bros. estimates that the film earned $25.2 million over the weekend and $34 million since its opening Wednesday. It’s a surefire win for the film, which cost $30 million to produce and went into the weekend with months of buzz and a 93 percent ‘‘fresh’’ rating on Rotten Tomatoes. Adapted from Kevin Kwan’s bestseller, ‘‘Crazy Rich Asians’’ stars Constance Wu as an American woman who gets a culture shock meeting her boyfriend’s obscenely wealthy family in Singapore. He plays the leader of a special-ops team in his latest collaboration with director Peter Berg. The studio strategically bumped up the film’s opening to a Wednesday earlier in the summer. Despite the success of ‘‘Crazy Rich Asians,’’ other films still found audiences this weekend, including Warner Bros. shark movie ‘‘The Meg,’’ which fell only 53 percent in its second weekend, adding $21.2 million. The Jason Statham-led film has now grossed over $300 million worldwide. 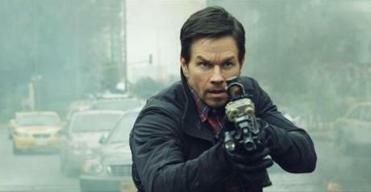 Mark Wahlberg’s action-packed ‘‘Mile 22,’’ his fourth collaboration with director Peter Berg, debuted in third place with an estimated $13.6 million. In limited release, Sony Pictures Classics’ ‘‘The Wife’’ opened with $111,137, and Roadside Attractions’ ‘‘Juliet, Naked’’ debuted with $60,922. Both films opened in four theaters. One film that did not find much of an audience was Kevin Spacey’s ‘‘Billionaire Boys Club,’’ which Vertical Entertainment released in eight theaters this weekend after making it available for purchase on Video on Demand last month. Official earnings were not reported to comScore, but industry trade publication The Hollywood Reporter said Sunday that the film earned a dismal $425. Hollywood’s summer season is up 12.4 percent from last year and is up 8.9 percent overall for the year.